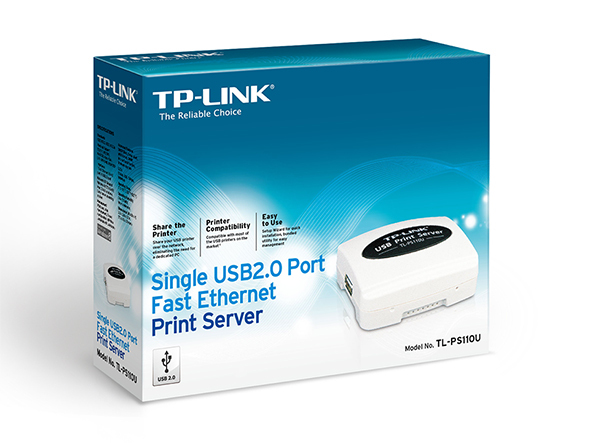 TP-LINK print servers are compatible with most majorities of printers on the market. At the same time, we also make sure to keep our products up to date with new models of printers. 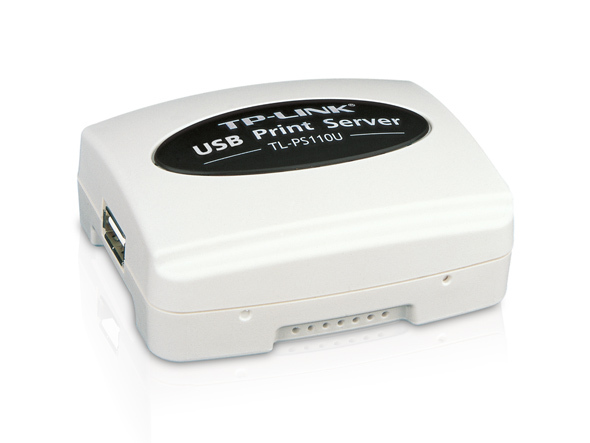 TP-LINK print servers feature high-speed microprocessor and USB 2.0 port to ensure user printing jobs are processed both effectively and rapidly. 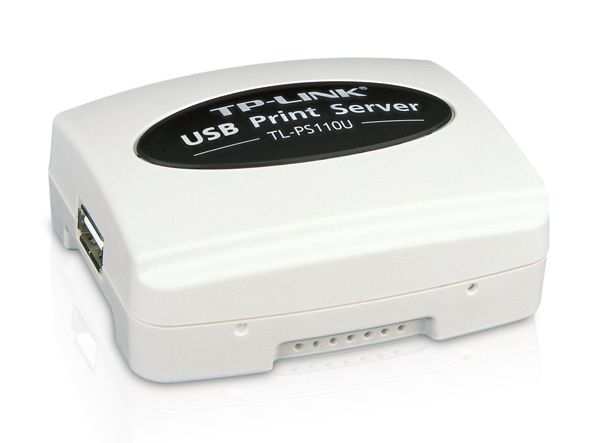 TP-LINK print servers support a majority of operating systems including Windows, Netware, Unix/Linux, and Mac. Also TP-LINK print servers support a number of network protocols including TCP/IP, IPX/SPX, NetBEUI, Apple Talk, LPR, IPP/SMB, RAW TCP, increasing the width of application.